Port Douglas holidays are the ultimate tropical North Queensland escape combining a relaxed atmosphere with some of the country's most amazing natural attractions including the Daintree Rainforest and Great Barrier Reef. Although the region is perfect for a relaxing weekend getaway or as a stop on a North Queensland coast holiday, however with so much on offer it's worth spending at least a week to fully appreciate this fantastic region. 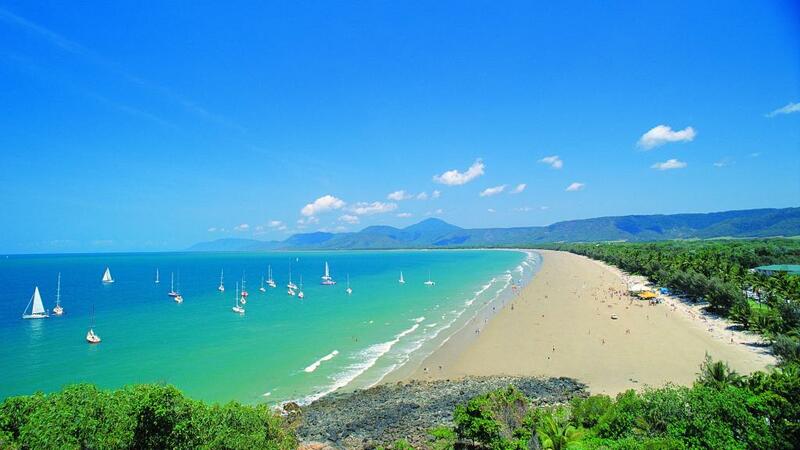 In fact, following our suggested itinerary you can see the best of Port Douglas is just 6 days. 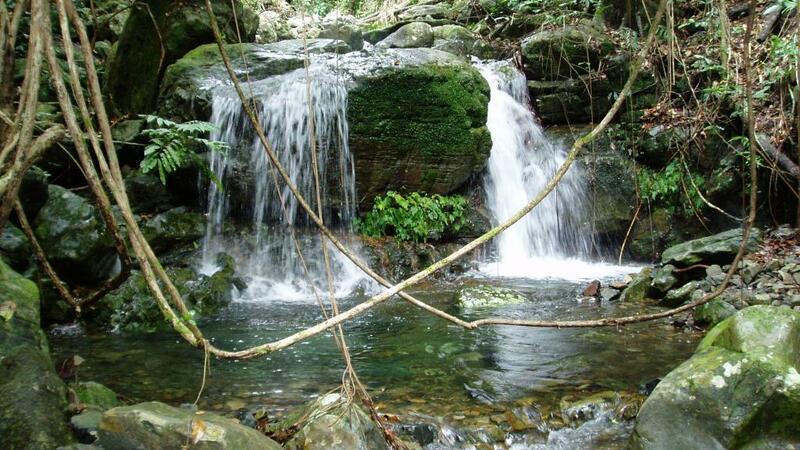 Arriving in Cairns, enjoy a leisurely drive along the scenic winding Captain Cook Highway taking in the stunning views of the coastal beaches and Coral Sea. Checking in to your Port Douglas accommodation, explore the fantastic facilities and nearby beaches such as the famous Four Mile Beach. After a long day of travelling, relax in the pool, unwind with a massage, cool off with a cocktail and enjoy an excellent evening meal as you settle into the relaxed lifestyle of Port Douglas. Begin your first full day on holidays with an amazing day tour of the Daintree Rainforest visiting the Rainforest Habitat Wildlife Sanctuary, Mossman Gorge, Daintree River, Coconut Rainforest Lodge and Cape Tribulation Beach and finish up with an entertaining Daintree River cruise where you'll have the opportunity to spot the local wildlife. After a fun-filled day of adventure, tomorrow is a rest day where you can explore the local shops and art galleries at a leisurely pace and enjoy a long lunch overlooking the beach. Holiday's aren't meant to feel busy so ensure you balance out your activities with plenty of relaxation time. Of course no visit to Port Douglas is complete without visiting the Great Barrier Reef and today is the perfect opportunity to join a cruise tour, get out there and explore this spectacular marine wonderland. There are 45 locations and 16 different reefs to visit so grab your snorkel or scuba gear and get ready for an unbelievable day. As your second last day in Port Douglas, you're not ready to go home yet but it's certainly time to start winding down and there's no better way to do that than with a game of golf at the Sea Temple or Mirage Golf Clubs. The afternoon is also the perfect time for a scenic helicopter flight to enjoy the spectacular birds-eye-views of Port Douglas, Four Mile Beach, the Low Islands and Batt and Tongue Reefs. It's hard to say goodbye but today is the day you'll head back to the Cairns Airport to fly home, at least you can take the scenic Captain Cook Highway to get there, leaving you with beautiful views to remember your time by. No doubt you'll be back...soon.